Join the Friends of Hope Cottage for a night of music, food, and raffles as we raise money and awareness for the foster to adopt program at Hope Cottage Pregnancy and Adoption center. Rock 4 Hope in its fourth year is part of our continuing missions to raise awareness and create friends of the adoptive community in the DFW area. The show’s lineup will offer multiple bands in an evening that promises a fun fall social outing with the young professionals of the Friends of Hope Cottage. Whether through raffle sales, donations, or joining us your attendance help children and families as they start their adoptive journey. The event began with our member and hope cottage adoptee Kenda Nunez wanted to give back to her adoption agency by starting a benefit concert utilizing local talent and a desire to do good. The event has now grown in reach with the continued mission of supporting the programs of hope cottage as they build new families in North Texas. Please rock with us this fall as we support a great non-profit here in Texas. 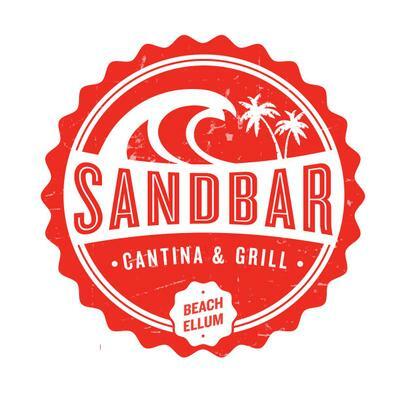 Friends of Hope Cottage is happy to call Sandbar Cantina and Grill the home of serving hope for the fifth year running. 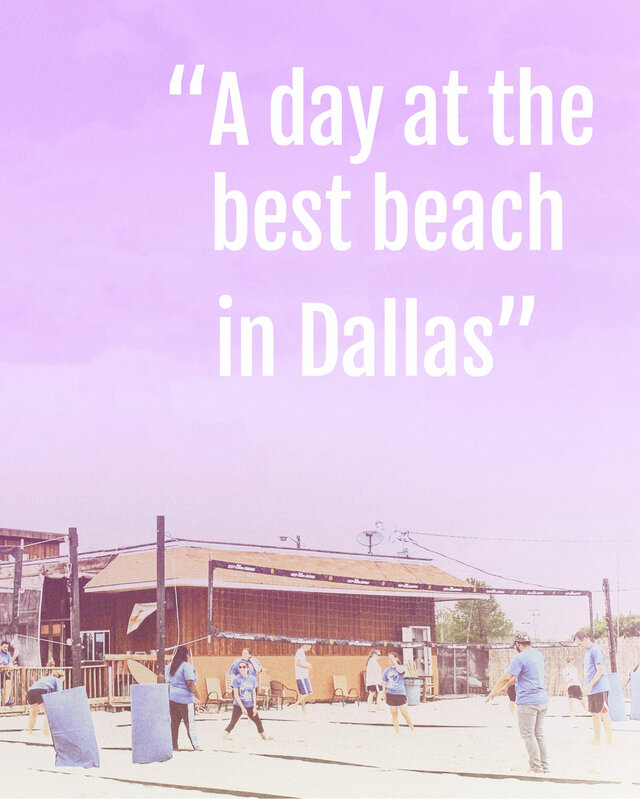 Known as "Beach Ellum" The Sandbar offers sand volleyball, food, drink, and fun in the heart of Dallas. We hope you will join us at this one of a kind venue. We'll see you there.